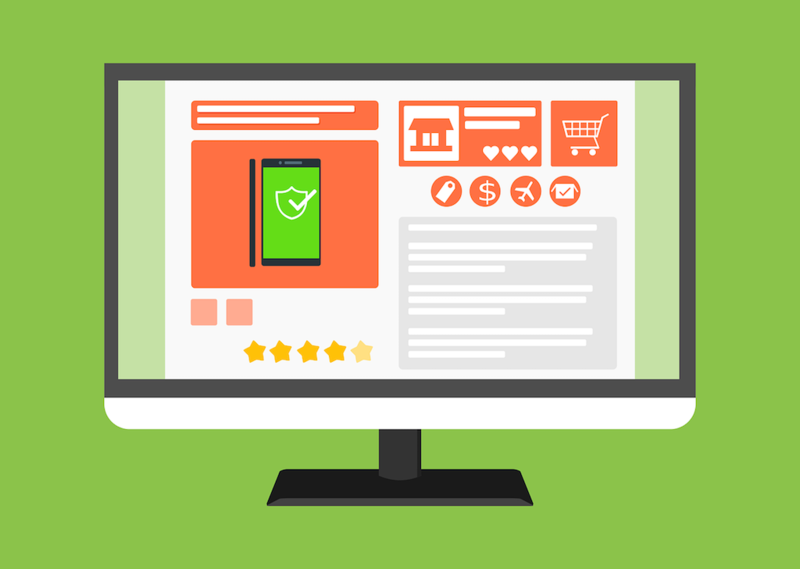 Finding the ideal e-commerce platform for an online store can be a big problem for any business looking to take their products online. Regardless of whether you are looking to set up a wholesale or drop shipping, you will require an online store to display your products on. Again, most people at this point, do not have a fortune to hire a professional web designer to build a real e-commerce site from scratch. However, there are some great e-commerce store building solutions that you can use to set up your online store. In this article, we are going to be looking at five of such e-commerce platforms that you can use to set up your online store. It is pertinent at this point to mention that; e-commerce platforms are basically classed into two groups; hosted and self-hosted. The former basically means that the e-commerce platform will host the store on your behalf, while in the latter, you will carry out all the domain hosting and installation yourself. However, hosted platforms present several advantages such as faster servers, custom support, stability, SEO, and security. Although, they usually cost more than self-hosted platforms. Starting at around $29/ month, Shopify remains one of the best e-commerce platforms for drop shippers. BigCommerce, although maybe not as popular and efficient as Shopify, is also a noteworthy alternative to Shopify. BigCommerce is easy to navigate and extremely easy to use. In only a few hours, you can set up your online store and start selling your products to tons of users online with BigCommerce. Also, BigCommerce is perfect for sellers who have a crude idea about designs. Although, for users with a good grasp of CSS and HTML, they can do wonders to their designs. Starting at around $29.95/month, BigCommerce e-commerce platforms offers numerous merits to prospective drop shippers. Magento offers great future and awesome templates to choose from. However, Magento requires a speedy server to work on, so it’s worth confirming with your hosting company first, before using Magento. Meanwhile, EMERGE App is one of the best inventory management software for drop shippers that are looking to stay on top of their stock volumes and never lose track of what’s in store. It also integrates with Magento, Shopify and Woocommerce. Almost similar to Magento, OpenCart is another great example of a good self-hosted online e-commerce platform. However, compared to Magento, Open Cart is much easier to use and does not require exceptional server performances to run smoothly. In the event hat a speedy server may cost you more money than you would like to send, Open Cart is a noteworthy alternative to Magento. WooCommerce is a WordPress plugin, and so it depends on WordPress for all of its functionality and usage. WooCommerce is a great self-hosted e-commerce online platform as it allows for a wide range of personalisation. To aptly put, whatever can be done on WordPress can also be replicated on this platform. You also have the advantage of using other cool WordPress features such as newsletters extension and other default WordPress blog functions on your online store. Thus, if you are running on a small budget but require an e-commerce platform that offers a wide range of customisation and is very affordable, then look no further than WooCommerce. Each of the listed online stores are viable options for drop shippers looking to take their products online. However, the ideal e-commerce platform for drop shipping will vary for different users, based on factors such as the size of their store, budget and customisation preferences; there really isn’t any one size fits all solution here. Aspiring drop shippers are advised to weigh their options and opt in for any of the e-commerce platforms mentioned above that tick most of the boxes for them.